jim3cantos wrote: First time heard of the Hyundai BlueOn. I get it didn't sell outside of Korea from what I can read in the Wikipedia. There's only about 130 of them. I have number 64. It's a 2011. Has done 78,000km. 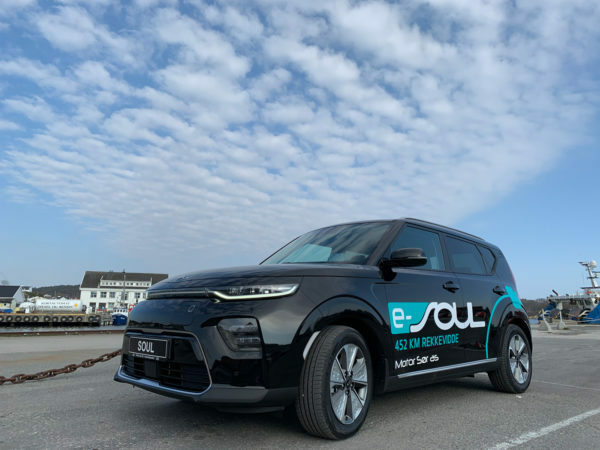 New Soul EV is cheaper than N iro EV by about 1,000 USD. We don't get the 'e-' prefix here. Just enough for me if they keep the same price difference in Europe (Spain in my case). Thanks. 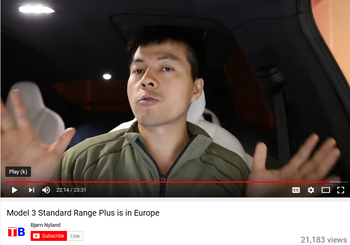 A few more colour options in Europe than Korea. I still like the original Caribbean Blue better than any of these though. European cars have begun to arrive and prices have been announced. 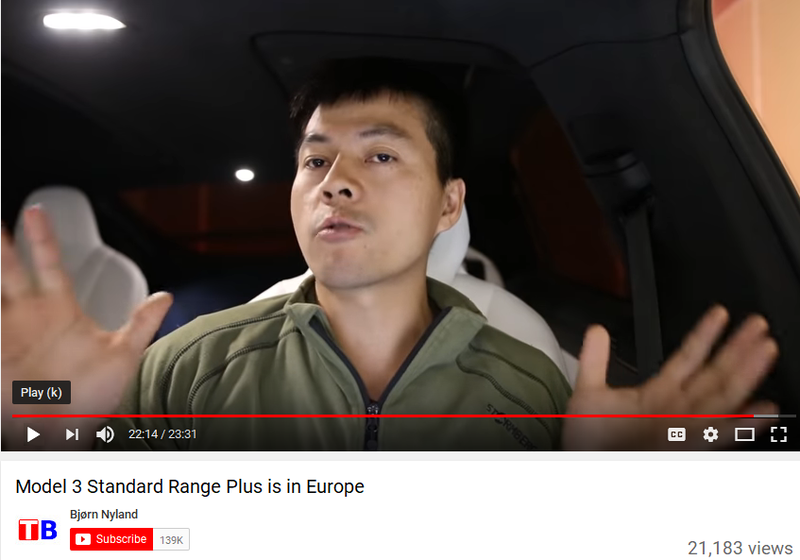 The T esla M odel 3 Standard Range has also been announced in Europe. Here's a quote from Bjorn Nyland for those choosing between the two. The M odel 3 is the best deal! I agree and I have cancelled my order for a MY2020 Soul EV. I don't expect to bu a M odel 3, but I do expect a significant price reduction on the Kia cars to maintain competitiveness.